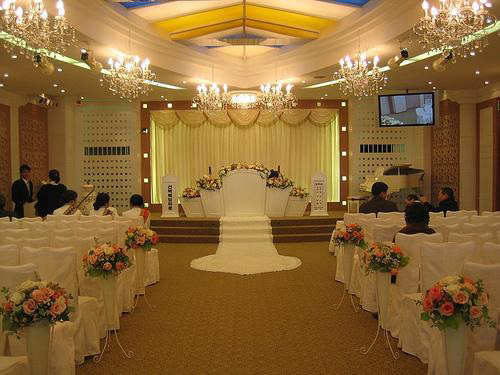 The committee felt that there is an urgent need of a marriage information centre to pass on the information. This social activity has seen an increase in successful alliances being though our institute. A get-together of all the boys and girls parents was also organized which helped in better interaction and understanding.